The rustic Spanish decor which includes guitars on the walls sets the tone for an outing at Faustino’s where you are guaranteed great food, drink and entertainment. Wednesdays offer live music every week as well as occasional weekend band nights. 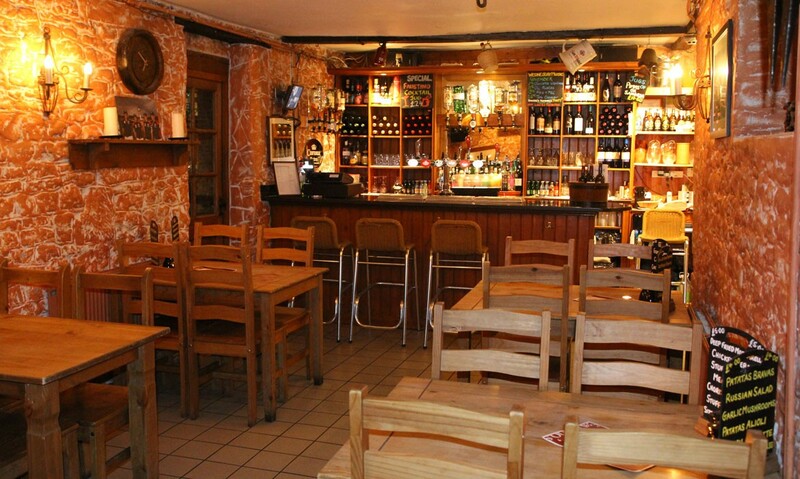 There is also the option to hire Faustino’s as a venue for private events and parties. The secluded courtyard garden offers a tranquil environment taking you away from the bustle of Midhurst and creating a feeling of being somewhere else entirely. 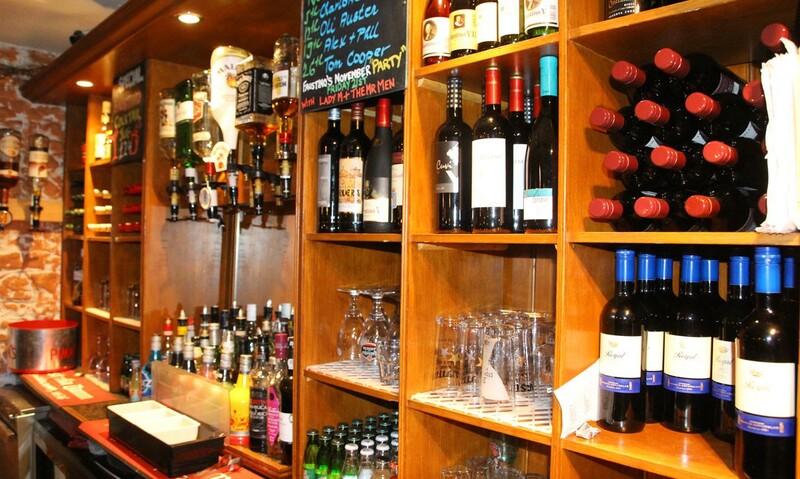 Tucked inside Faustino’s is a comfortable sofa area for relaxing with a glass of wine or having a few Tapas to nibble on. Through the back of the restaurant is another dining area perfect for those wanting a quieter evening and proving ideal to book for those private functions. All in all Faustino’s offers something for everyone, family dinners, group gatherings and birthday parties.